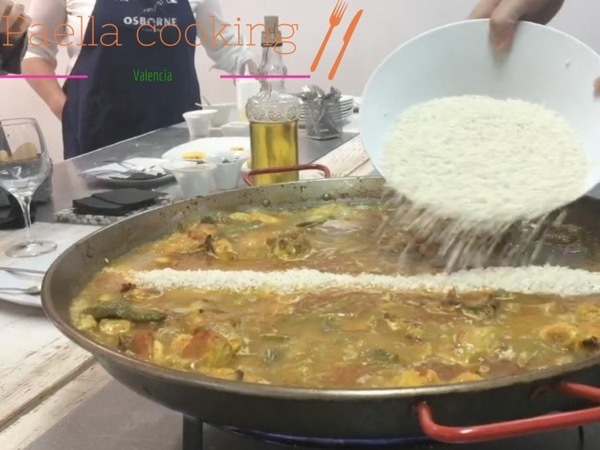 Traveler Reviews for Private Tour in Valencia, Valenciana, Spain by Tour Guide Suzie G.
Suzie is terrific! She gave us a tour of the central food market, which is a veritable Disneyland of food. We couldn't stop buying olive oil, chocolates and other items to take home as gifts. Then we went to our cooking class, which was conducted by a master comic and chef. Then we did a walking tour of the older part of the city, followed by the City of Arts and Sciences. For so short a time in Valencia, Suzie was formidable and a delight. TOUR GUIDE RESPONSE: Thank you for leaving such a wonderful rating! I loved spending and organizing the day for you. I love the description of Disneyland of food for my beloved Mercado central. I feel like Suzie in wonderland when I am there ;) Gracias! Suzie is an extremely knowledgeable guide. Our tour was very informative,sharing her significant knowledge of Valencia. The Market and subsequent Paella class with Chef Marta were also great. Will not hesitate booking another tour with your company in the future.